The Crystalline Field of Life: Pineal, Heart, Bubble of Creation!! | The Shift of Time and Energy! « The Pineal, The Endocrine, Immune and Circulatory Systems Are In Tremendous Change!! A week ago, I saw all these people walking toward me with their heart chakras looking like that pic you posted of the sun at the top of the post, with the circle of light going around them. There was also a geometric figure within the circle but it flashed at me so fast I couldn’t make it out. Well you have given me the answer! Thanks again Lisa, for EVERYTHING! I will certainly send you some novacane on Thursday. Sending you much Love and Gratitude! Awesome! I think you might want to read Grebinov’s articles about the power of the “honey comb” shapes- VERY interesting reading! Thank you so much Lisa for everything that you do. So appreciated! Have a wonderful day!! I love your posts and love that you add photos as well. 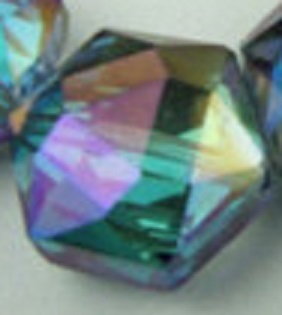 They are fabulopus (meant fabulous but liked the look of that new word) and love the crystals. I have a lot of the symptoms described and have been going through the ‘process’ since the 90’s. However, a few things confuse me and I don’t understand that if you know everything is going to be ok, why are you going to have the biopsy? Why don’t you just cancel? Why endure the pain of it? What’s the point? I realize it’s really none of my business what you do and you have free will to do as you please, but if it were me I wouldn’t even bother. I know when you had a visit with the oncologist a while back you said you couldn’t wait to go see him. I guess that’s what makes us each unique and different because I would be running the other way and would not even attempt to see him or any oncologist. I try to stay away from doctors as much as possible. I started studying herbal and alternative healing in the late 80’s to help my issues which doctors did absolutely nothing for except make them worse and I always thought that those that were ‘awake’ knew that eating whole, raw, organic foods and superfoods helped raise the vibration of the body and helped keep the body in good health to ease the energy symptoms. Then there are those messages and channels that say “it doesn’t matter what you eat” and I know we each need to be discerning in what is right for us. For me, I do feel better when I eat whole foods and use certain herbs and I’m one that does not like pain and does not like to see other people in pain so that is the main reason I say “why torture yourself with the pain” unless there is some underlying reason, a much bigger picture that I am not seeing and it is ‘part of your journey’. With that said, I wish you well and send you lots of love. I like your new word “fabulopus” too!! With the melanoma I had on my back, I drug my heals dealing with it for 2 years. Not for a single moment did I think cancer, I just thought weird. Had I dealt with it (as opposed to meditate with it) it never would have become a stage IIIc melanoma. However, going into the UNM Cancer Center for treatment was amazing. My PA (physician assistant) was very spiritual and actually held drumming circles. She got me and gave me many alternate things I could continue to do after surgery. The moment my oncology surgeon mentioned surgery my whole body lit up like a christmas tree, it wanted in!! However, when it was strongly suggested I take part in the clinical trials to make sure every cancer cell is gone, I opted out. My body just said no. If it said yes, I would have been there in a minute. With this, even tho the pendulum said I do, I still have a seed of doubt in me, which weakens anything I may do, because I am not fully sure. I don’t like going to the dentist, at all, but I still do cuz it is the easiest and fastest fix for a cavity. Same with this, just because I don’t want to, doesn’t mean I won’t. I need to know for sure and then listen to what my body needs in its approach. I know there are supplements for everything and it seems, everything is a cure for cancer… but I don;t swim in that lake. I am open to western medicine, if my body is. I also have three children who would throw a hissy fit if I just ignored this. They were on my back (no pun intended) for the two years cancer was growing on my back. Thank you so much for your response. It really helps clarify everything. Lisa, again you and I are getting the same things. I just blogged this morning about change, having pulled that card from the Souls Journey deck (James van Praagh’s new deck) last night. It pissed me off! I know that I am in change, but dang it, I guess I am having to accept and deal with that. Anyway, I also said I wasn’t going to throw the baby out with the bathwater. LOL Well enjoy your day and I hope you feel better. Will send you Novocaine on Thursday! 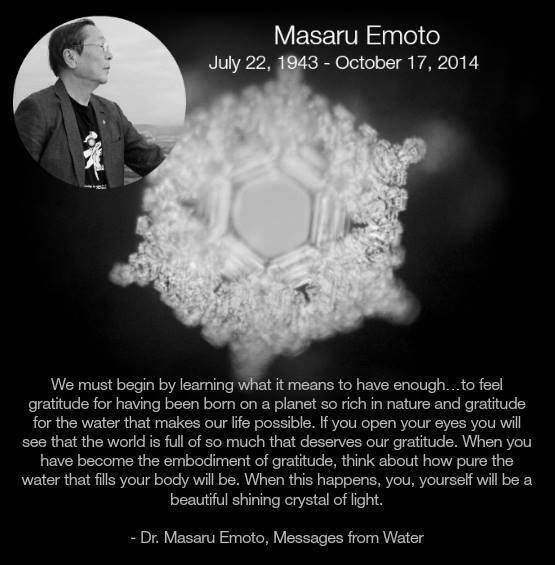 Thank you Lisa for honouring Dr. Emoto and posting this wonderful postcard! I also did my own small honouring post for him on my blog on Saturday. For me he was one of the great ones in consciousness. and yet such a humble one. Since I work with sound, his work has been pivotal for me, and still is. About crystals: I bought a small camera recently and have been guided to take beauty shots of all my crystals here and create WordPress galleries with them on my blog. Do you want to be postet when they go online? Dear Li li, already bending the energy to your point in time to fill it with comfort for your forward path sweet girl! I will be with you on the day as well. this past week I was led on a wild goose chase for my daughters’ birthday presents. The two stores in a town a bit away that I had thought to go to were closed. poooh, but I found a beautiful asian gallery and while the owner was helping another person, I wandered around the store and was led to a tibetan singing bowl. it spoke to me, take me home! 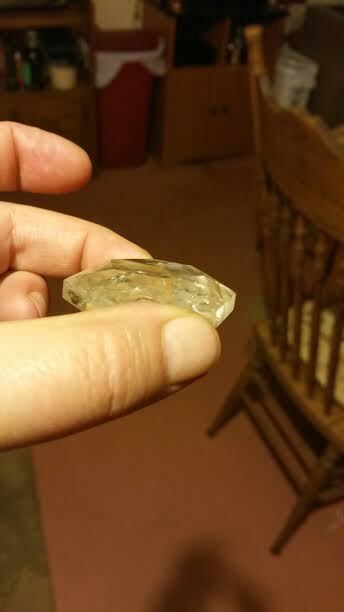 I then found two beautiful small clear quartz crystal balls that had occlusions in them, one looked like a rainbow heart in the light, the other a small angel or dove. Asking if he had any other tibetan bowls he said he only had one other and so they came home with me for my blessed girls and the energy in the car…so much happiness! Quartz is my favorite of all and I wear one close to my heart most days, that point came to me from my husband. 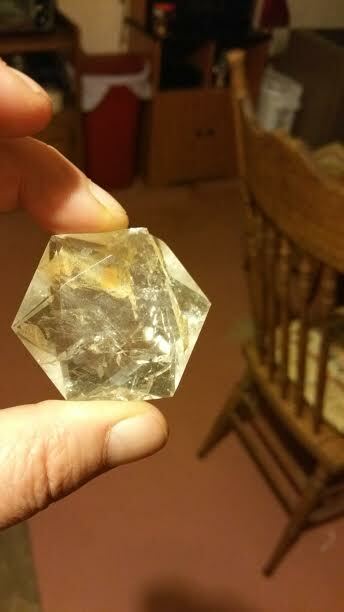 I had asked for a quartz point necklace for my birthday and he went to a mineral store but they said they didn’t have any–but another girl overheard the conversation and went to the vault and came back with a beauty that had been ordered for another person but she hadn’t wanted it when it came in–it was expressly calling for me! I love how that works! Huge hugs to you…I love that the hexagons are coming up in droves–cause you know the basic shape of the merkaba or light body is a hexagon formed by two opposing and interconnected triangles…so everything fits in so beautifully!